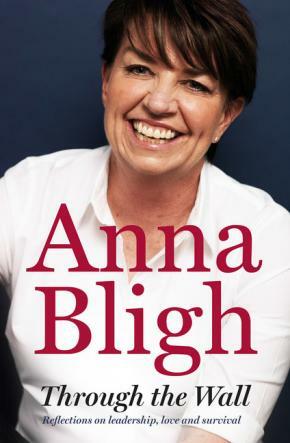 An uplifting memoir of resilience and strength from ex-Premier of Queensland, Anna Bligh. Anna Bligh knows something about hard knocks and high walls. She was raised by a single mother in the working class Gold Coast, a young girl with a soon-to-be-estranged dad who struggled with alcoholism. She spent over 17 years in the rough and tumble of the Queensland Parliament (seven of them as either Deputy Premier or Premier) and she was the first woman to be elected Premier of an Australian State in her own right. In 2011, she led Queensland through the devastation of Australia's largest natural disasters. Her Party then lost the 2012 State election and Anna stepped down to start a new life, only to find herself diagnosed with cancer. Writing with her trademark honesty, warmth and humour about the challenges that public and private life have thrown her, Anna reflects candidly - as a wife, mother, daughter, friend and political leader - on the lessons of leadership, resilience, community and family.